“It is hip, it is cool. Facebook does it, Airbnb does it, Dropbox created an epic referral system (in 2010 )- we should do it too. I really wish it was that easy. 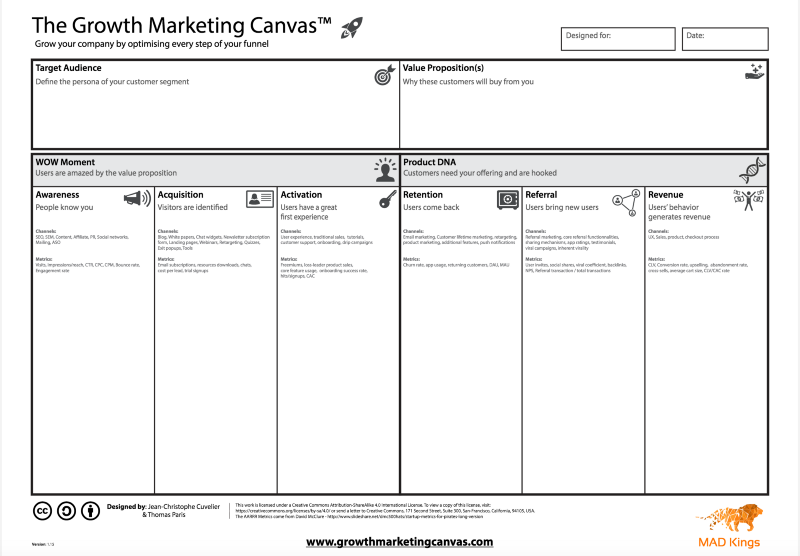 Having worked in growth for the last 3 years and seeing over 50 companies’ attempts to transform their marketing or product departments or even completely legit cross-functional teams, I learned the hard way how these attempts can fail miserably. To secure the success of introducing growth methodologies to your company, here are 5 things that you should definitely avoid doing. The people that work for you are usually 100% busy doing the job that they were hired for. Without your help in educating them and relocating at least some of their workload — they will not do growth well. Before assigning anyone to the growth team, that person should have an understanding of what growth is, the motivation to be involved in these activities, and a say in how you can help them to be better in their new duties. I’ve seen it again and again when assigning developers to the growth team. Either someone who is assigned has no idea what growth is (or even hates marketing :)) and just sees it as more cards on his or her SCRUM board. Or, you get extremely enthusiastic developers who would love to try out new things, but that never happens, because they are all overwhelmed with their existing work. AVAILABILITY + MOTIVATION + ABILITY = A recipe to do growth well. 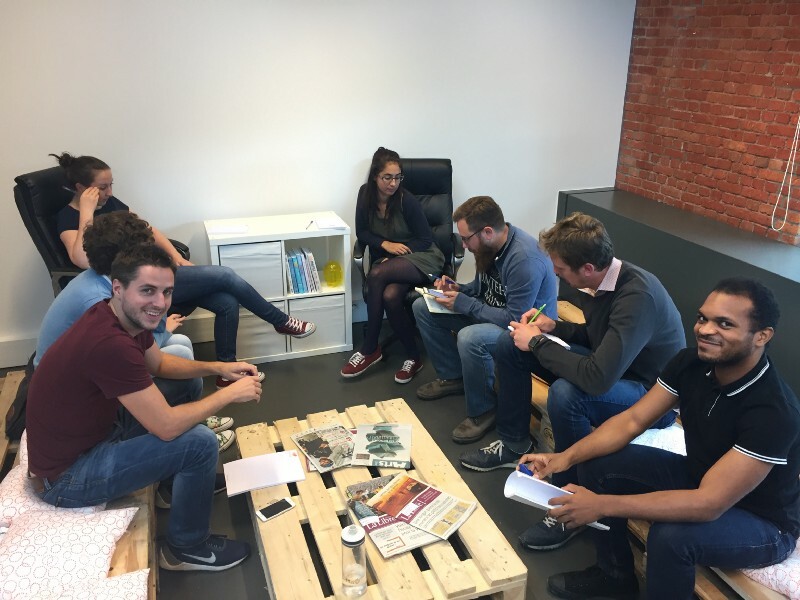 Weekly meetings are a great chance to learn what is your colleagues current workload. One key secret of great growth project managers is consistent note (and screenshot) taking. 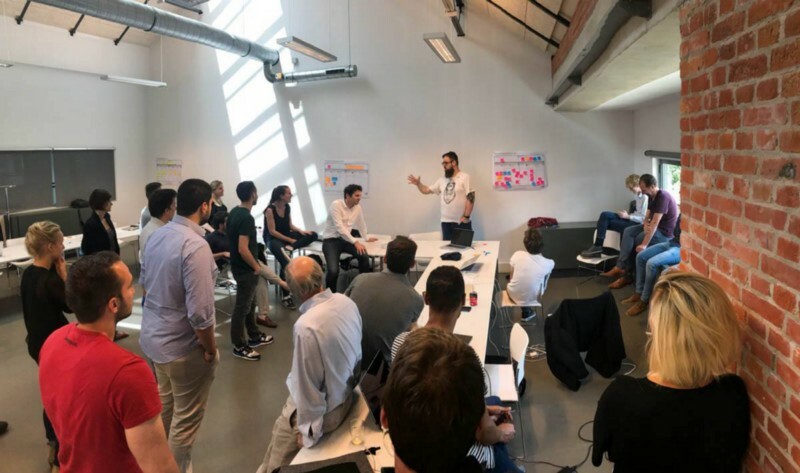 When companies begin a growth process, especially the experimental idea backlog, they all start very enthusiastically, and can produce up to 200 growth experiment ideas in a single workshop. That is great. But not before these experiments are implemented, will a company benefit from introducing a growth process. What separates great growth project managers is their determination to have every experiment (and its results) documented. Consistent, disciplined and persistent transcription of experimentation creates true growth culture, with a steep learning curve and great transparency. A huge win when introducing growth methodologies to a company is to set up a good analytics system, and to make sure that the habits of frequent growth team meetings and experiment recordings are in place. Here I would like to add that there is no “one size fits all” solution. Some teams can do all this on their Slack channel, others keep everything in a spreadsheet, or on a project management board such as Trello. Find something that works for you — but stick to it, because that makes all the difference in the world. The fact is that people get overwhelmed by the number of experiments in the backlog after doing the initial audit of their MAD tech, analytics tools and soft & hard customer data. Where to start? Try MAD Kings prioritisation methodology, which was developed to help you. It is important to start experimenting as soon as the prioritisation is done. In the opposite case, the purgatory of wasting too many resources to launch the first experiments can endanger the productivity of a growth team. I recommend to clients that they should start by launching 3 experiments a week. Some of the most common first experiments are: CRO a/b test, insights from customer interviews or surveys, email marketing experiments, or something else that a company is confident of implementing with existing resources. It is very likely these experiments will also be highly prioritised in a backlog. 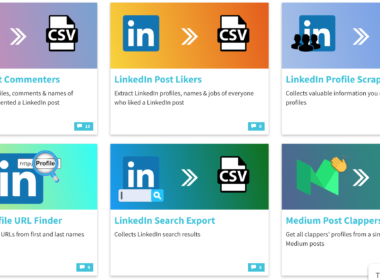 Some of the growth teams we work with launch over 20 experiments per week. So 3 is not impossible, is it? 😉 Start small- but do not compromise on this KPI, because the speed of experimentation determines the slope of your growth curve. Before launching the first experiments, a growth team should spend the first month or so auditing the product and marketing analytics and the soft & hard customer data research (interviews, surveys, calculating churn & LTV, advanced segmentation with data science methods, etc.). The first experiments that you do will probably fail. Either the metric change prediction in a hypothesis will be too optimistic, or they’re not statistically viable. However, one in ten experiments that you launch will inevitably be successful if you are a post product-market fit company, and your growth team consists of reasonable people with disciplined expertise. After this, the growth curve will take off. If you learn from your experiments, build them in a logical sequence and keep your north-star metric in mind- you will succeed in implementing a growth process with a positive ROI. However, Rome wasn’t build in a day. Your growth team will need some time. A reasonable time period for the first analysis of the growth team’s performance is at least 3 months. The majority of experiments last for 14 days. Do your own math for how long will it take your growth team to find its first win. That is normal and it pays off in the long term. And it is much better than measuring the performance of a marketing campaign post-mortem like it was done in the Mad Men days. I guess we are at the part where I need to provide a solution to all these problems, right? Well, I do not have a magic wand 濾 to make them disappear, and a lot of smart heads-of-growth are facing them around the globe. So, I am not going to say these traps can be totally avoided. Become the role model of doing things right. What else is stopping you from successfully launching a growth team at your company? Write a comment and I will do my very best to provide you with actionable advice to resolve it. 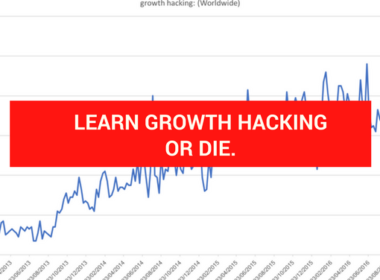 Learn Growth Hacking or Die. 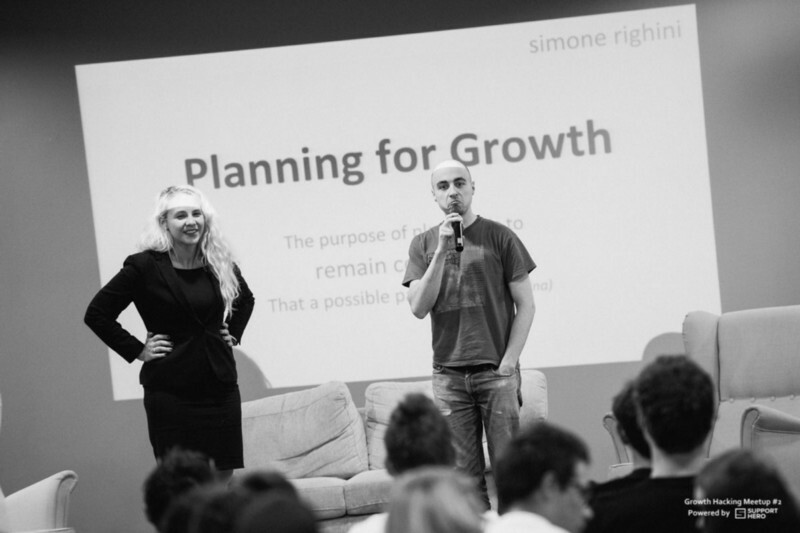 Growth Campfire #1  — Featuring Uber, Menu Next Door, Sortlist & Elium.